The London food scene was amazing: some of my favorites were Gunpowder London, Brat and Darjeeling Express. I visited a few lovely bookstores; Daunts, Waterstones, and Books for Cooks (this one is also a restaurant and has an amazing collection). This year for Thanksgiving, we’re headed out to visit my in-laws in Virginia but before that happens I wanted to suggest a few options for the holidays. A whole roasted Romanesco (a cauliflower will also work here) rubbed with a pistachio seasoning, drizzled with warm melted ghee and served over a bit of garlicky yogurt. 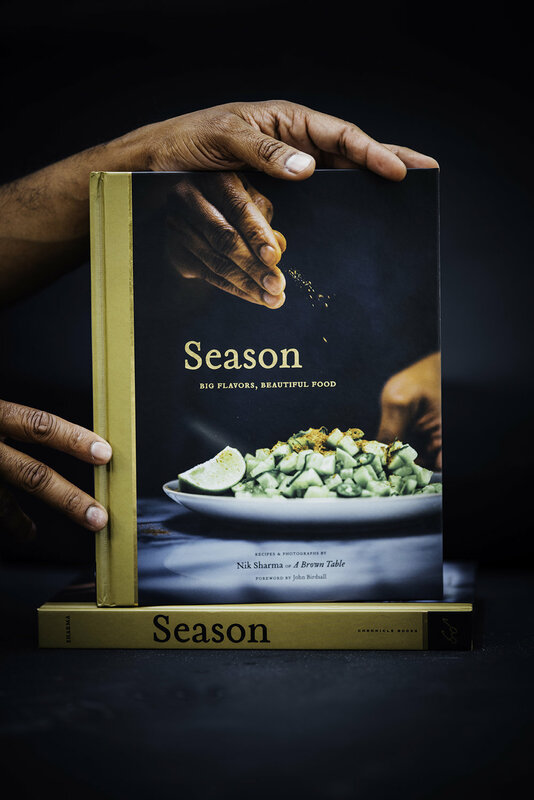 Amazon just named Season as one of their best cookbooks of the year!